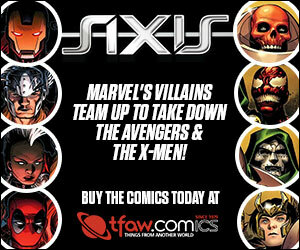 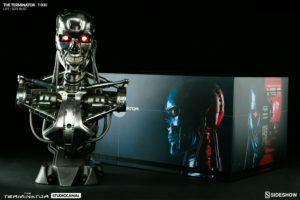 Comic cons offers up a lot of cool merchandise and displays that fans would love to have in their geek caves. 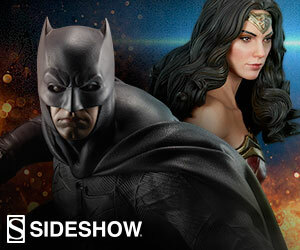 One of the best booths at any major comic con event is Sideshow Collectibles. 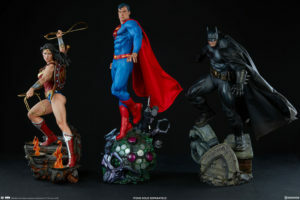 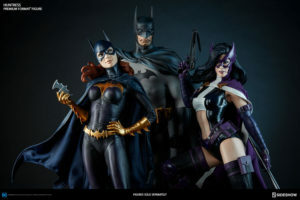 Their superhero collectible figures and statues are super life-like and awe-inspiring. 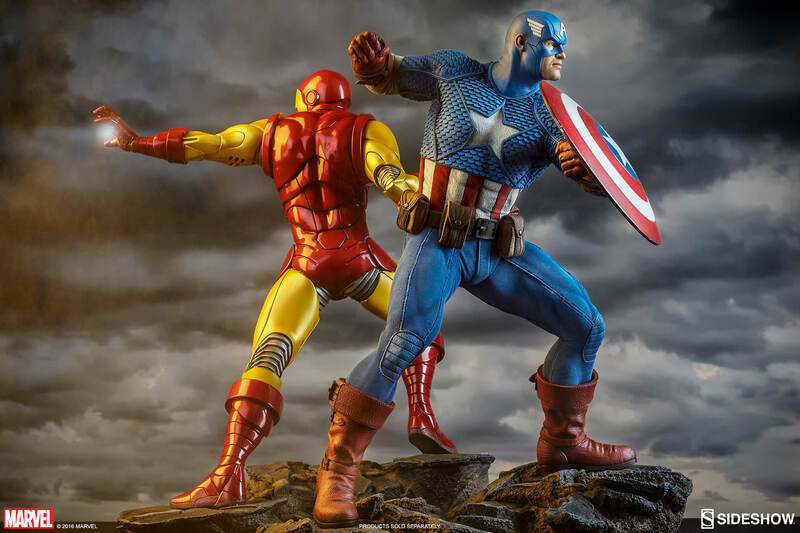 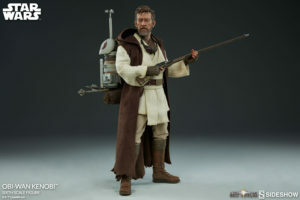 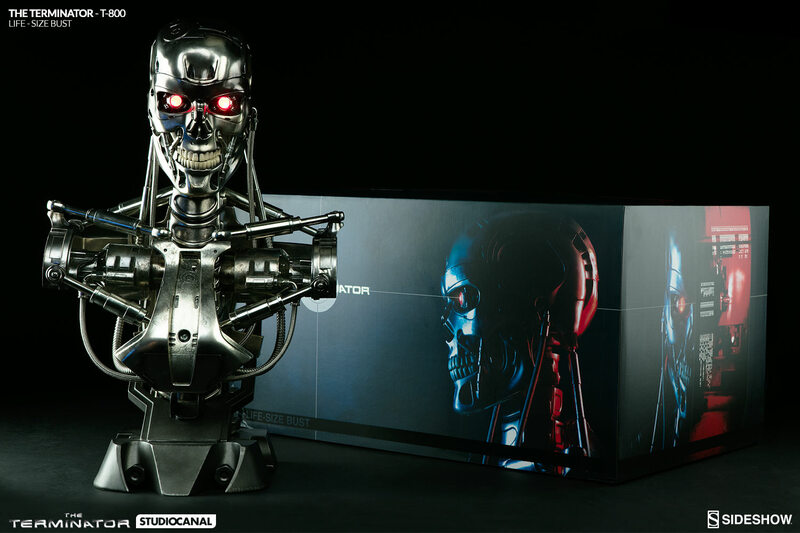 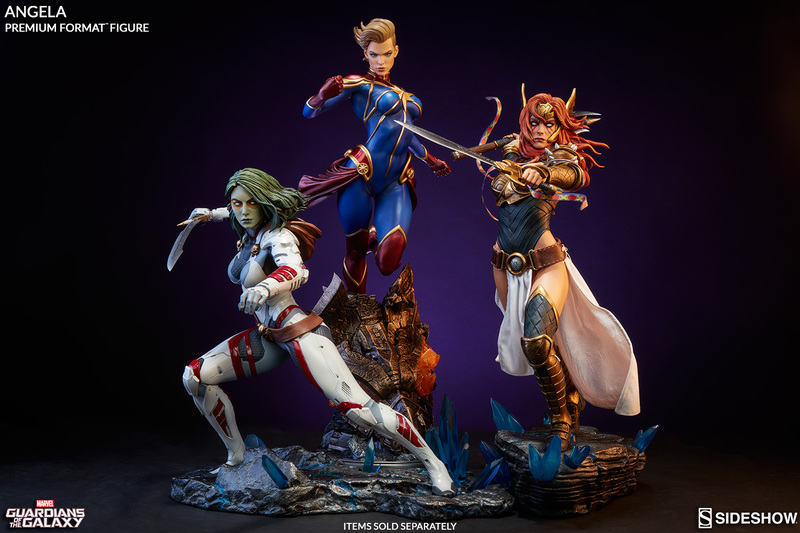 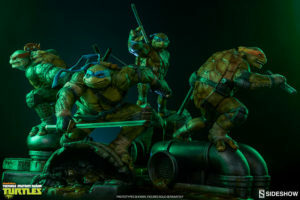 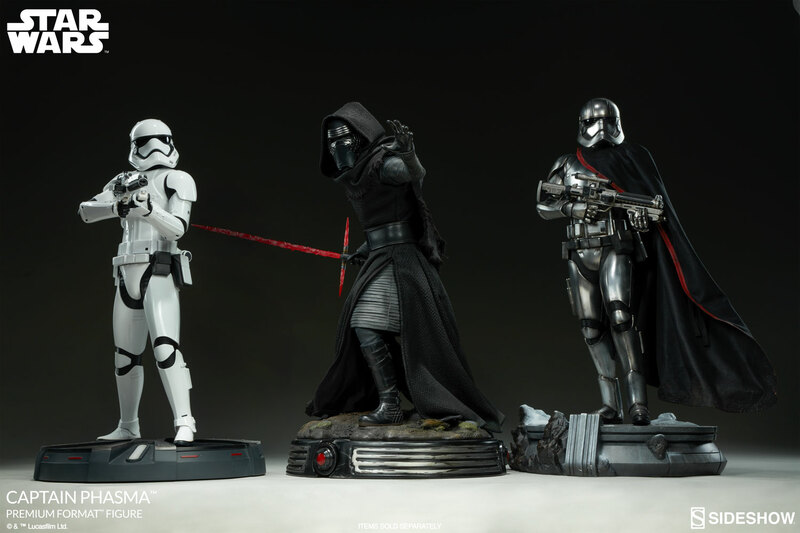 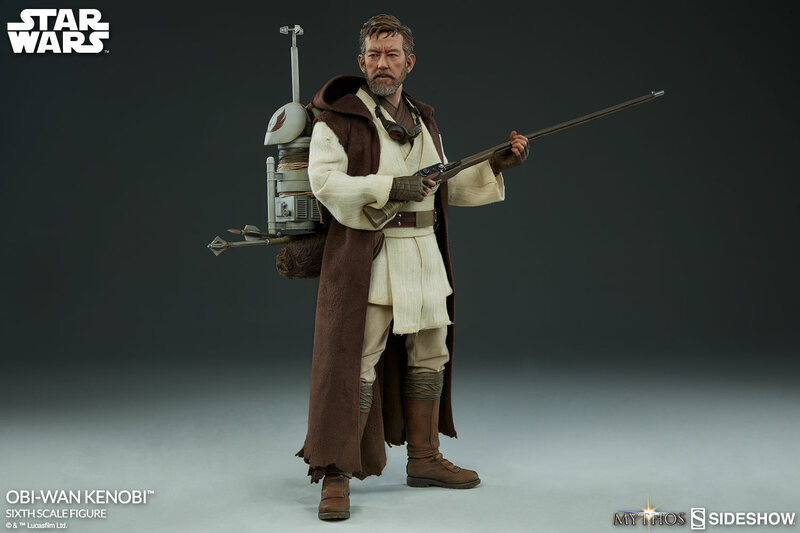 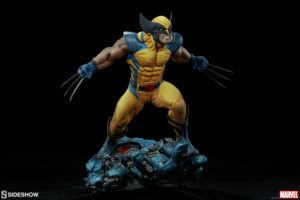 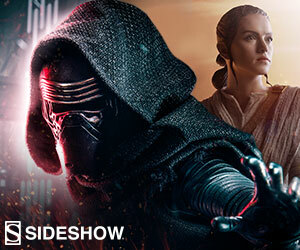 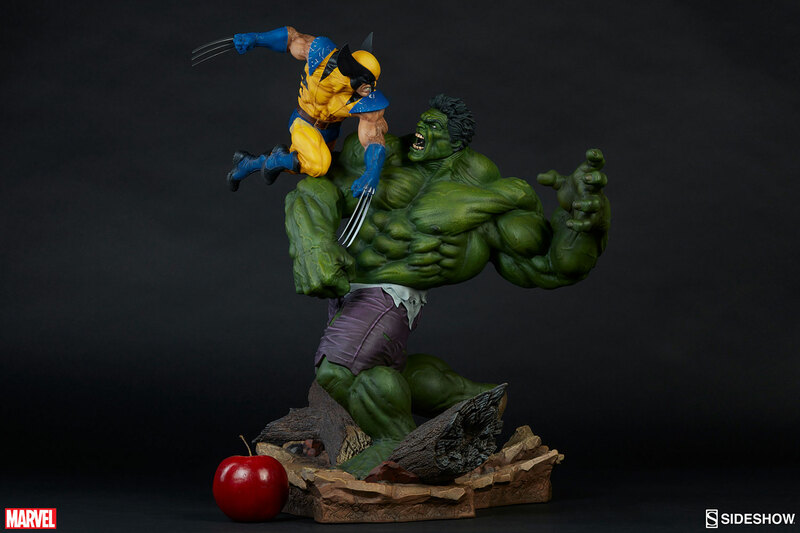 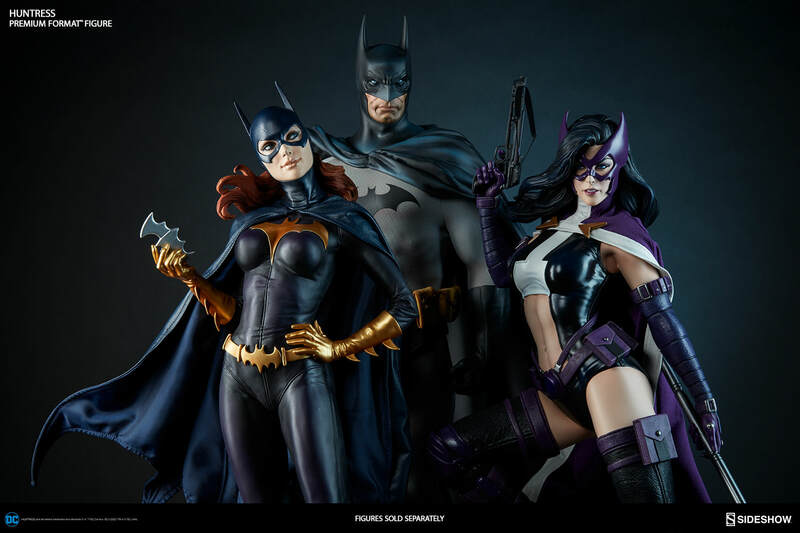 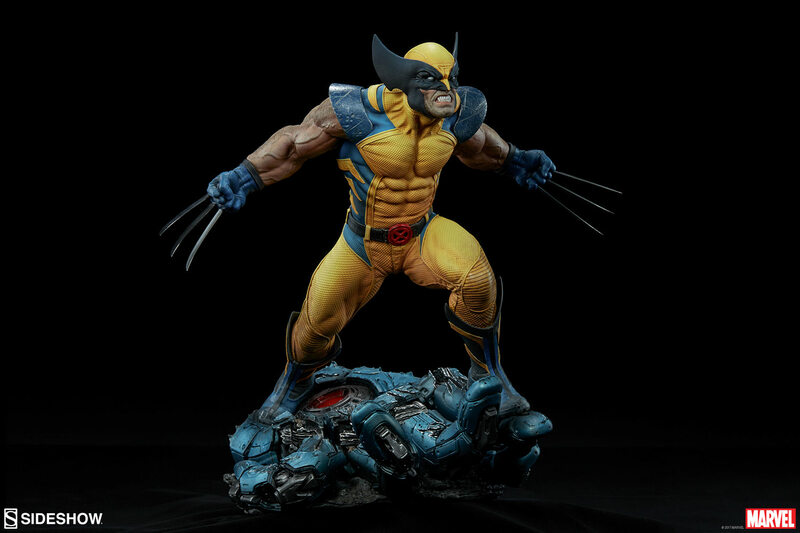 Sideshow Collectibles is also the exclusive distributor of Hot Toys collectible figures in the United States, North and South America, Europe, Australia and throughout most Asian countries.